It can be tricky to care for your trees in the winter, but it’s important to do your due diligence and maintain your trees throughout the year if you want to see the pay off in the warmer seasons. 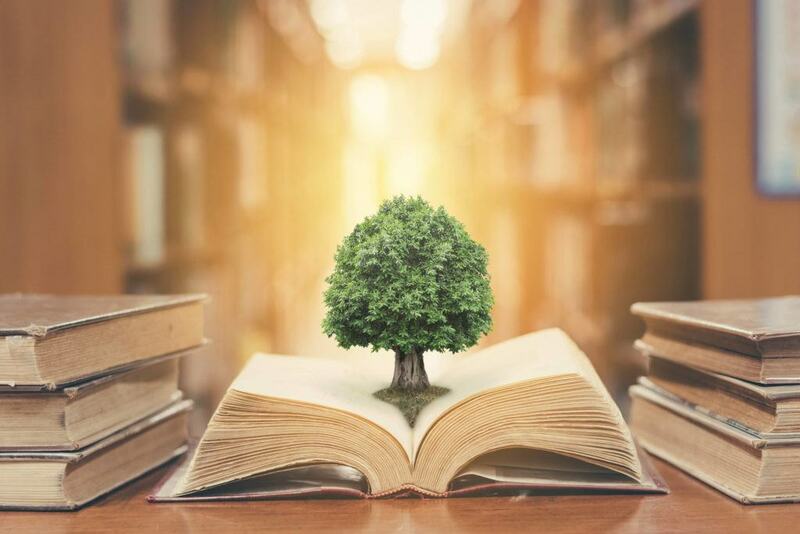 With the new year here, it’s the perfect time to turn over a new leaf and get into some better habits when it comes to your tree care routine. We are a tree care company that offers a variety of services including stump removal services in Parkland. Whether you need the assistance of tree care or just want to take matters into your own hands, we want to help advise you. Contact us for tree care help if you have any questions or require any tree care services in Edmonton or surrounding areas. We’re are here to help you with all of your tree problems, answer any of your questions, and share our expertise. It’s imperative that you are diligent and cautious about your watering techniques. 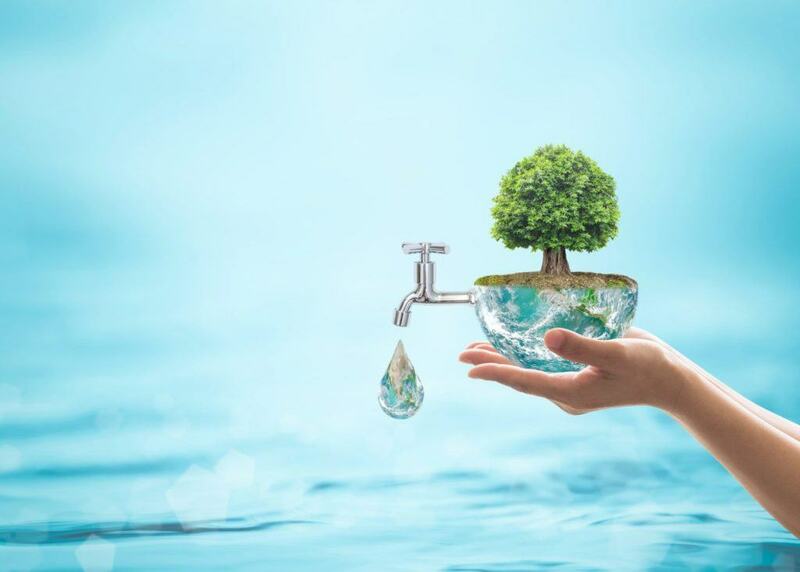 If your tree is young, you must water it regularly to ensure its health and prevent disease. According to WikiHow, it’s best for young trees to be watered between 10 pm and 8 am. You can use deep watering to help root growth and prevent the formation of weak surface roots. It is also important to note that soil shouldn’t be wet; it should be moist and checked on a weekly basis. Mulch can be utilized to maintain moisture if you use a 3 to 5-inch layer of mulch to cover the soil. Keeping dead, diseased or broken branches on your trees doesn’t do you or your trees any good. This year, be diligent about keeping your trees clean by regularly removing harmful branches. The last thing you want is for branches to start falling and causing damage to your home or landscaping. we are the arborist Edmonton needs! Start your tree’s new year right by doing some winter pruning – after all, it’s best practice to prune while your tree is dormant. Pruning at this stage results in major growth in the spring, where you can see how your hard work paid off. Pruning is a way to prepare trees to bloom in spring, and ensures the aesthetics, safety and health of your landscape. 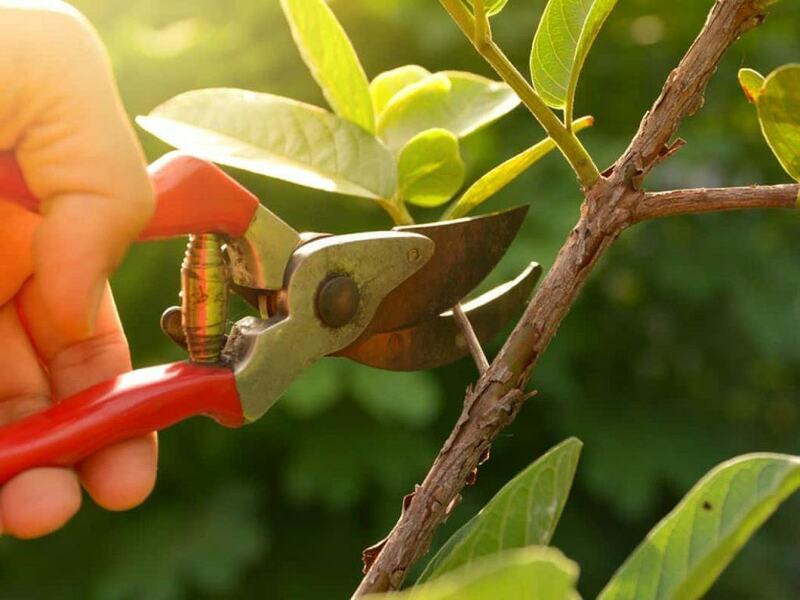 For the best pruning, use sharp and sanitized tools to ensure clean cuts that won’t leave any stubs or damaged branches behind. If you need assistance, we are happy to lend a helping hand! We offer our tree pruning services in Edmonton and its surrounding areas. Different trees have unique needs and are susceptible to various sensitivities. For example, while some tree species are more sensitive to salt spray, others may be more harmed by droughts. 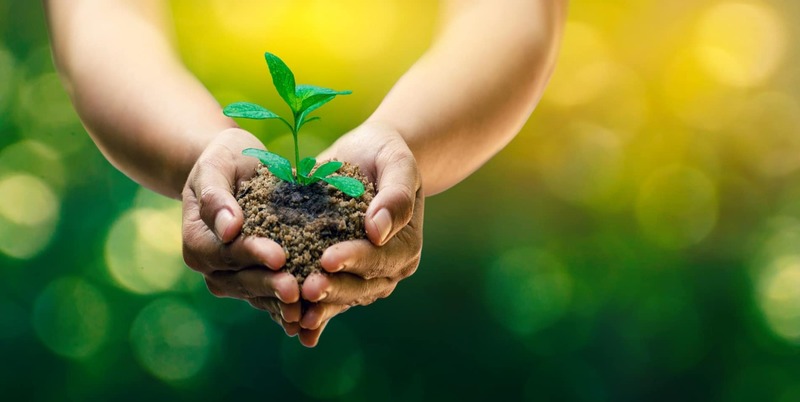 There are copious resources online like the Arbor Day Foundation that will help you identify what tree or trees you have so that you can learn more about their individual needs to better take care of them. Tree removal is a key part of tree care as it can be harmful to surrounding trees or other vegetation if nearby organisms are diseased or rotten. 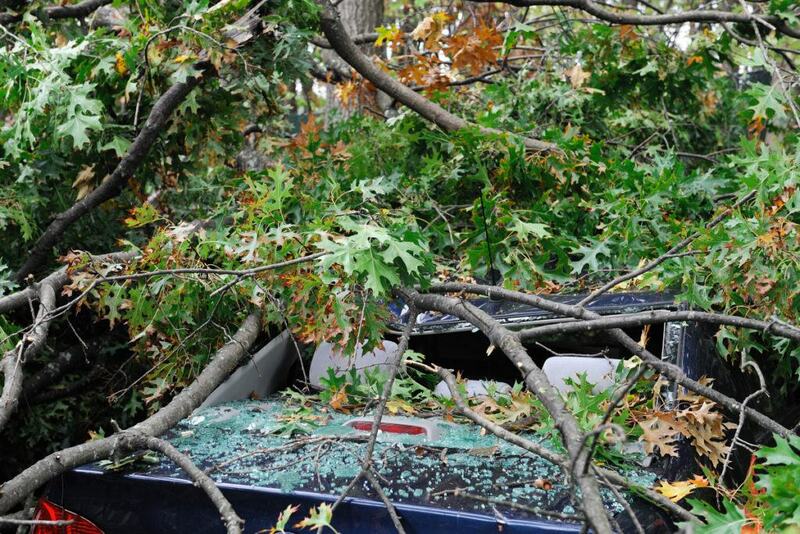 A damaged tree is likely to break or fall down, harming other trees in the vicinity or even your home. Call us to have your trees or stumps removed if your trees are damaged upon repair. If you need assistance with any of these tree care tasks, don’t hesitate to call Chipps Tree Care to help remedy the situation! We are Edmonton arborists who are happy to solve all of your tree care problems!